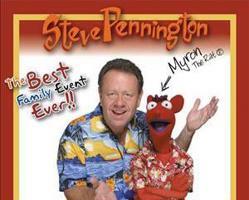 Steve Pennington has spent more than 30 years creating and presenting family entertainment and programs that encourage, inspire, motivate, and communicate the good news of the Gospel. 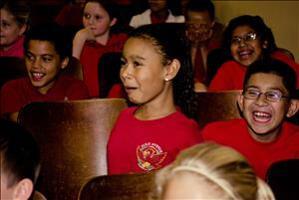 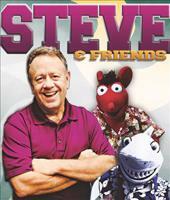 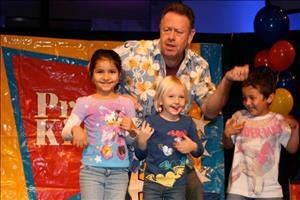 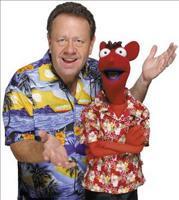 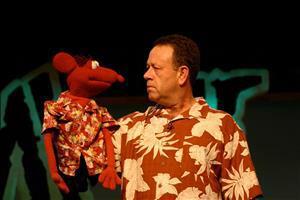 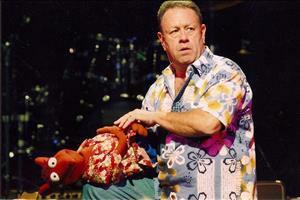 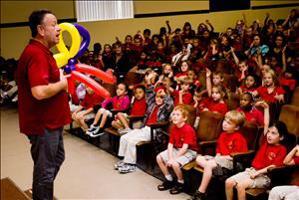 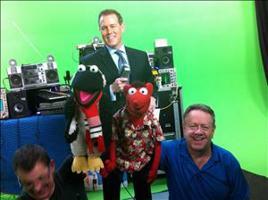 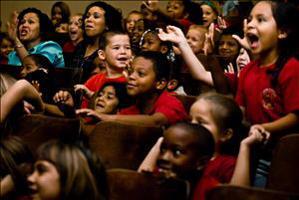 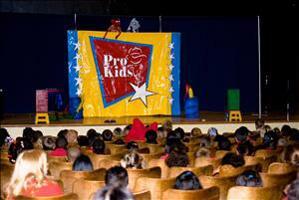 Steve is a storyteller; his children’s television efforts have earned him 4 regional Emmy awards. 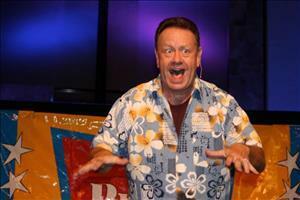 Steve is a writer; he has written shows for theme parks such as Six Flags, Opryland USA, and Silver Dollar City. 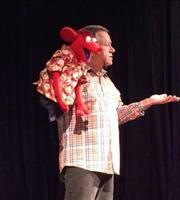 Steve is a puppeteer; his was the master puppeteer for Walt Disney World’s “Legend of the Lion King”, “The Voyage of the Little Mermaid”, and “Beauty and the Beast on Broadway”. 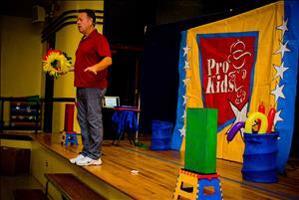 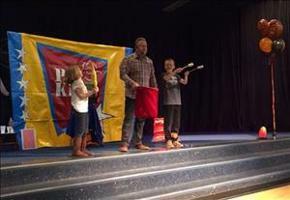 Steve is a performer; his Pro-Kids Family Show has been presented in more than 2000 elementary schools nationwide, and he has performed at the annual White House Easter Egg Roll. 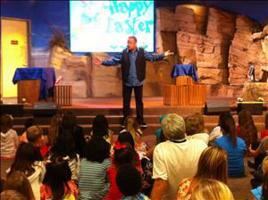 Steve is a director; he served for five years at Saddleback Church as program director for children’s ministries and is currently serving as the director of Elementary Children’s Ministries for Trevecca Community Church in Nashville, TN. 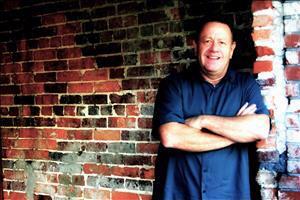 Steve is a husband and father and lives in Nashville, TN with his wife, Danielle. 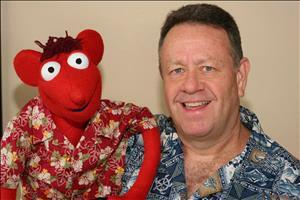 His youngest daughter, Amber, works for Pacific Life Insurance and lives in Orange County, CA. 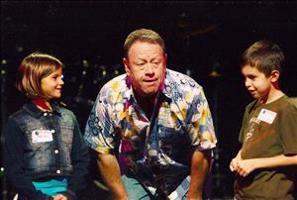 His eldest daughter, Lauren, works as a nurse and lives in Nashville, TN. 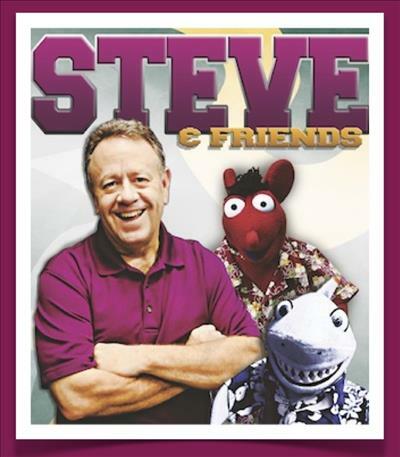 Steve and his hilarious side kicks, Myron and friends have the unique ability to capture the attention and affections of kids and families of all ages while delivering a message filled with the love of Christ. 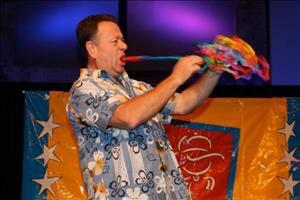 Once you meet Steve, he is a performer you will want to invite back to your church! 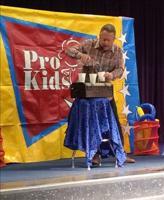 I’ve been doing children’s ministry for 20 years and when I absolutely need my event to be the best I call Steve, he has the ability to engage kids and families with purpose like no one else I’ve seen. 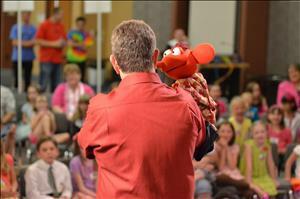 Steve was a delight for our First Baptist Church of Shreveport families and community. 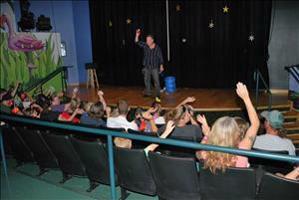 Adults never stopped laughing and children were on the edge of their seats. 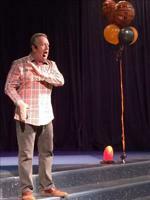 His performance was excellent and we cannot wait to have him back again. 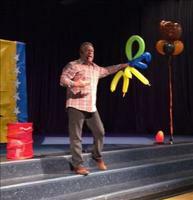 Having Steve share his unique presentation of the Word on Sunday was captivating to both children and adults....a great morning for the family. 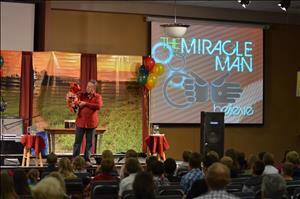 Teaming up with Steve is a win for the congregation and the community!